Video Conferencing allows people located in different locations to meet and communicate much the same as if they were in the same room. There are a number of different tools and technologies that can be used to accomplish this, ranging from complex and expensive to rather simple and low cost. Video Conferencing has ushered in a new era of business communication, allowing companies to operate from anywhere on the globe conveniently. The rapid lowering of the price of the technology has made it feasible for even home and personal use. 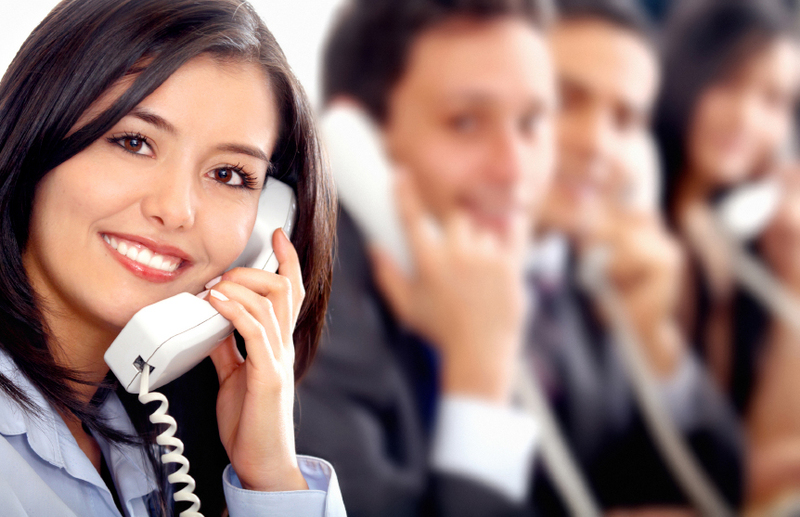 Chit Chat Telecoms offers a wide range of Video Conference solutions to suite any application. Audio and Video conferencing in South Africa is being stimulated with the prospect of cheaper bandwidth and the continuous enhancement of Audio and Video Conferencing Technologies. Customers’ requirements are focused around the collaboration of Voice, Video and Data – our range of Solutions integrate these requirements perfectly. From small classrooms to large meeting rooms and auditoriums, Polycom® conference room solutions encompass a range of offerings to meet the needs of professionals and educators seeking to bring advanced technology to their environments. Polycom conference room solutions are designed for optimal face-to-face communications and enhance the experience of meeting over video conferencing such that each meeting is seamless and integrated. All Polycom conference room solutions include high quality cameras and systems that are fully standards-based, easy to use, and are controlled with an ergonomically designed remote control. Combine these systems with any of the attractive, functional, and versatile cart/display options for a complete turn-key video conferencing solution. 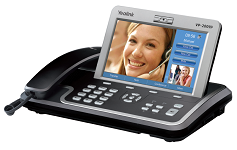 HVC330 provides organizations with a high performance, low cost video conferencing solution perfect for any budget. This “All-in-One” solution comes with everything you need to start video conferencing right out of the box, so there are no costly upgrades or installation fees. and link up to 4 MICs into one daisy chain to enjoy great audio reception even in large conference rooms. In addition, HVC330 supports all of AVer’s free software add-ons, like ScreenShare for wireless content sharing and VCLink for mobile image sharing.